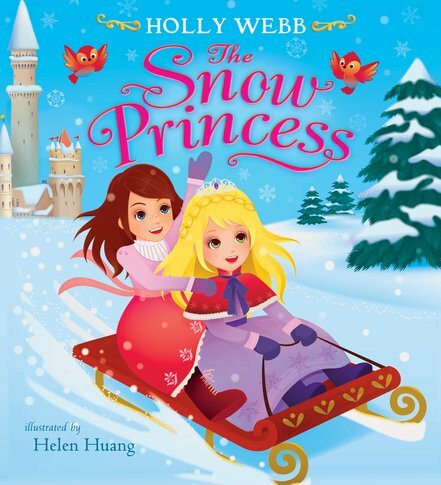 A Holly Webb winter fairy tale – perfect as a snowflake. Friendship, hope, a magical gift to melt your heart. What would you wish for if you had everything? Princess Amy is nearly ten. The queen says she must have a grand gift for her birthday. The whole palace is talking of cakes and dresses and jewels. But Princess Amy has just one birthday wish. Beautiful snow to enjoy with her best friend… Some of the loveliest pictures we’ve ever seen bring alive this magical winter delight. AD840L Lexiles are the global standard in reading assessment. 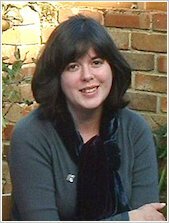 They are unique as they are able to measure a child and a book on the same scale – ensuring the right book gets to the right child at the right time. I really did not like this book, and I have read a lot of princess themed books with my daughter. Wish I could give it no stars. Firstly, all of the speech in the book is slightly larger than the other text and this is extremely offputting as you read it. Secondly, the illustrations are the kind that seem to have been done with a very basic computer program, not the beautiful pictures that feature in so many other books. Thirdly, and perhaps most importantly, the story is terrible. I actually thought we had a faulty book and some pages must be missing. At the end the princess wants to invite the villagers to her party and asks her father the King. There is no response from him but on the next page, there they all are. And then it ends abruptly. It is just really poorly written, disjointed and not a smooth explained read for young children. The main character and her best friend are likeable. Her mother however is materialistic and ignores what her daughter wants and the fact that she is making her daughter unhappy. This would be ok if it were actually highlighted that this type of behaviour is not a good thing. However nowhere in the book does it mention this or does the queen see the error of her ways. In fact she is all but forgotten at the end. This type of lazy childrens writing really annoys me. The attitude of stick a princess in, stick some glitter on the front and it’s only a kids book so it doesn’t mater. Do yourself a favour and do not buy this, there are some amazing books out there for kids, go and find one of those instead…because this definitely isn’t one of them.